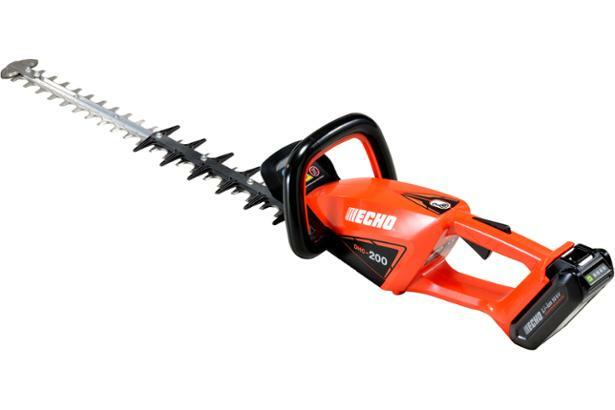 Echo DHC-200 hedge trimmer review - Which? The Echo DHC-200 is the first cordless hedge trimmer from this company, which is best known for making petrol power tools for professional gardeners. 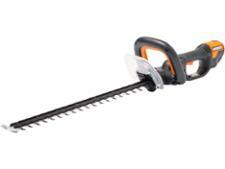 So can this cordless hedge trimmer match up to the power of a petrol model? Find out what we thought when we tried it for this first look review.